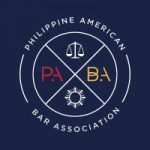 Los Angeles, CA – The Philippine American Bar Association (PABA) congratulates The Honorable Benjamin (Ben) T. Reyes II on his appointment to the Contra Costa County Superior Court. California Governor Edmund G. Brown announced the appointment on May 22, 2017. 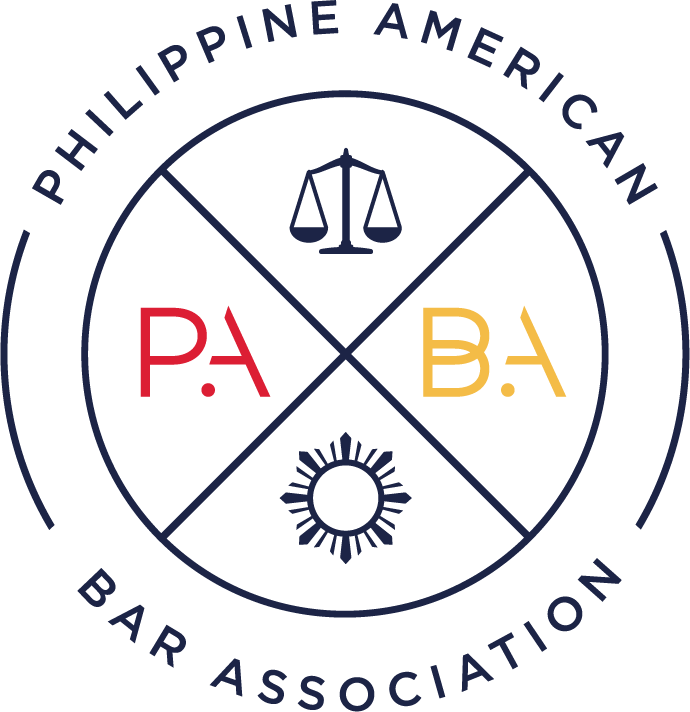 Ben, 52, has been a longtime friend and supporter of PABA, the largest local association of Filipino-American lawyers in the United States. Ben was born in Naval Station Subic Bay, Olongapo City, Philippines. The son of a Retired U.S. Navy Senior Chief Petty Officer and school teacher, Ben and his family emigrated to the United States in 1968 and lived in Monterey, California and Honolulu, Hawaii, prior to settling in the San Francisco Bay Area. Prior to his appointment to the bench, he was an equity principal at Meyers, Nave, Riback, Silver and Wilson PLC since 2005, where he was an associate from 2001 to 2005. He also served as the City Attorney for Union City and City of Pinole, General Counsel for the Stege Sanitary District and for the West Contra Costa Transportation Advisory Committee. Ben was general counsel of Utility.com from 2000 to 2001 and an attorney at the East Bay Municipal Utility District, Office of General Counsel from 1997 to 2000. He served as a Deputy City Attorney at the San Jose City Attorney’s Office in 1997 and was an associate at Boornazian, Jensen and Garthe PC from 1993 to 1997. He served in the U.S. Army Reserves from 1983 to 1987 and received training in infantry, combat engineering and airborne operations. He earned a Juris Doctor degree from the University of San Francisco School of Law and a Bachelor of Arts degree from the University of California, Berkeley. Ben fills the vacancy created by the retirement of Judge Thomas M. Maddock. Ben is a Democrat. He and his spouse, Susan, have two college age children, Adam and Isabel Reyes. 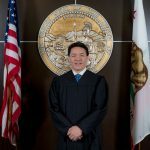 PABA commends Governor Brown for appointing Judge Ben Reyes to the Contra Costa County Superior Court. Judge Reyes will be the first Filipino-American to serve as judge for Contra Costa County, and only the second Filipino-American judge appointed in the San Francisco Bay Area in 36 years.